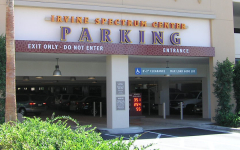 The Irvine Spectrum Center’s expansion of retail anchor stores called for two additional parking structures. 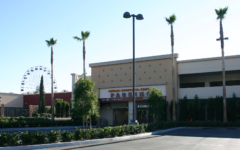 The north parking structure is located to accommodate moviegoers and retail shoppers, while the west parking structure includes a pedestrian bridge linking the roof of the garage directly to the first level of Nordstrom. 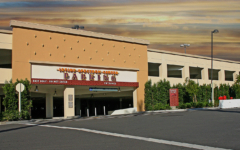 Both structures utilize a convenient car-counting system located at the vehicle entrance, indicating available spaces on each level to assist users in quickly identifying the location of available spaces, thereby avoiding a floor-by-floor search. 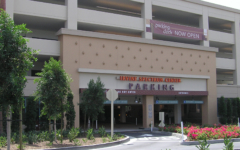 The façade design of both parking structures blends with surrounding stores at Irvine Spectrum.